Full Mouth Restoration | S. John Salivonchik DMD, PC. A strong, healthy smile provides innumerable benefits, from allowing you to eat your favorite foods with ease or smile with confidence. 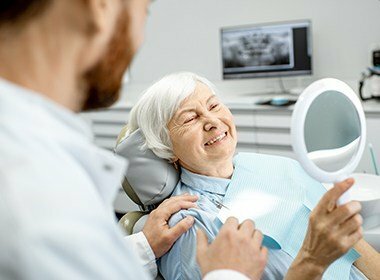 Dr. Salivonchik uses advanced techniques and durable, natural-looking materials to restore smiles impaired by excessive decay, disease, and/or injury. 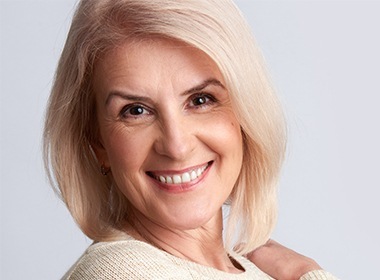 Using a full-mouth reconstruction and his decades of experience, Dr. Salivonchik can reverse even the most severe dental damage to improve the smiles and lives of our patients. To get started, contact us today. Many patients feel that their smiles are beyond repair. We believe that no dental issue is too great to overcome. At your dental consultation, Dr. Salivonchik will examine your mouth to assess your unique needs. He’ll discuss your preferences for care and present your treatment options. 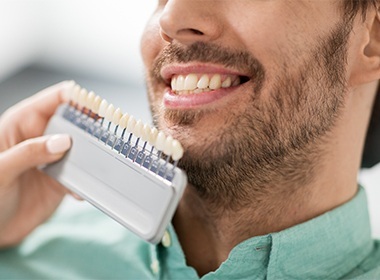 Your customized full-mouth reconstruction may include tooth-colored fillings, CEREC custom-milled crowns, a denture or partial, and/or dental implants. Dr. Salivonchik will address underlying oral health issues, such as gum disease, in the first stage of your smile’s transformation, and then administer restorative treatments to renew your smile’s look and feel. 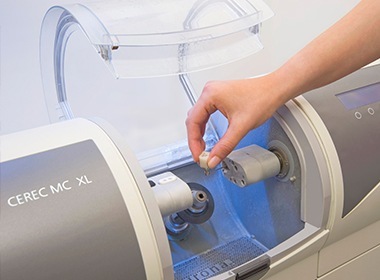 Dr. Salivonchik works closely with trusted specialists to ensure that patients undergoing full-mouth reconstruction receive the specialized care they require. Dr. Salivonchik will oversee your dental restoration to make certain that you achieve the healthy, beautiful smile you deserve.